This week of Making It Rainfall, talented creator Phil Schipper suggested we go with an industrial theme, so that’s exactly what we did! Lots of creative levels on hand, with a wide range of interpretations of what “industrial” means. Not only that, but there are some very challenging levels this time around, though there are also many that are very relaxing. Perhaps best of all, there are 8 stages on display this week, instead of the standard 6! That’s enough blabbing, let’s get to the levels themselves! 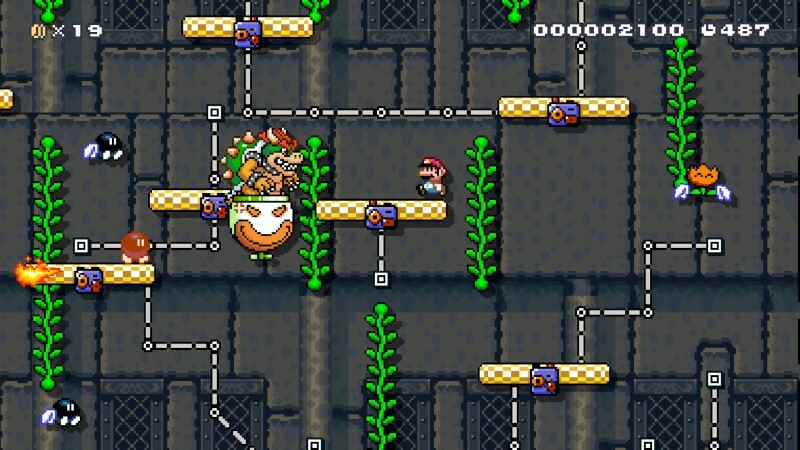 I wanted to do a boss room and decided to use moving platforms as the only solid ground, with vines for a little added mobility. You have to defeat Bowser in order to get the key to leave the chamber. 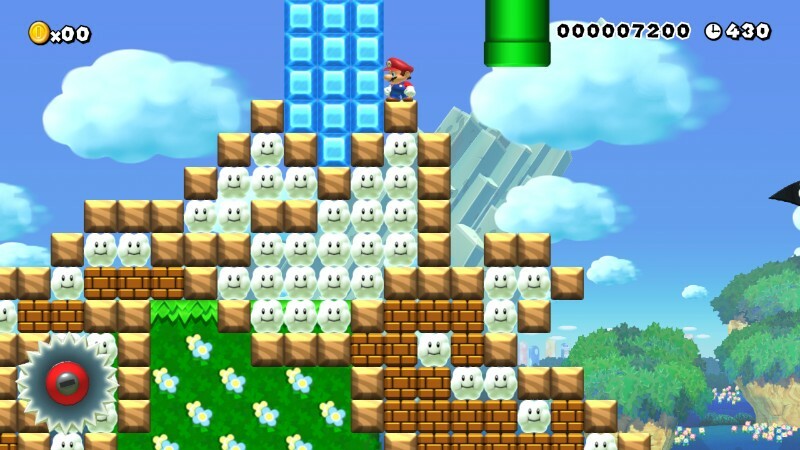 Watch out for Bob-ombs, Bullet Bills, Bowser’s flames and the lava below. 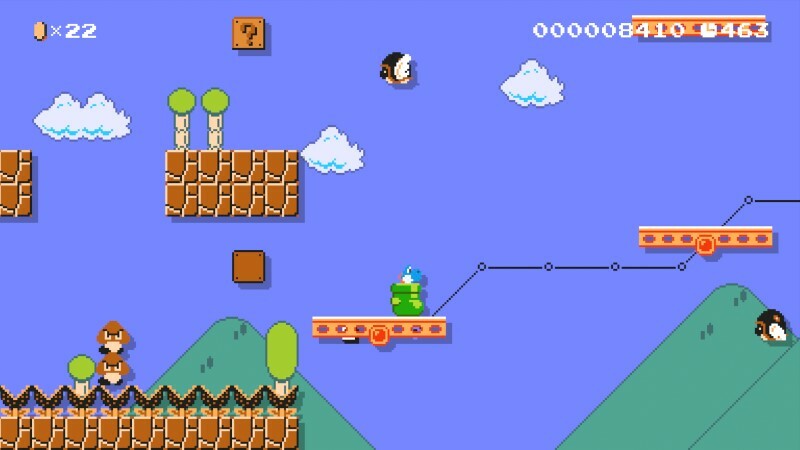 There are two pathways, each with a different costume, and the level is pretty short. 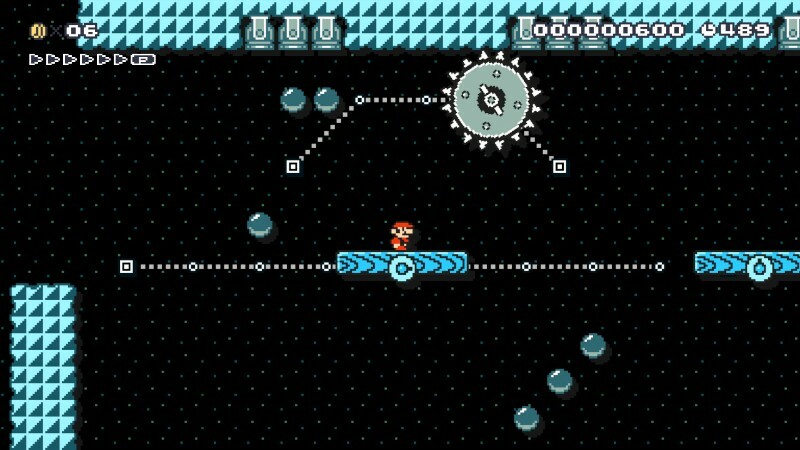 After trying for over about an hour to beat Bowser’s Chamber of Doom, this level should be a lot more soothing to play through. I thought it would be fun to have a cavern full of traps, so I threw in some buzzsaws, cannons and other fun impediments to Mario’s path. This is a very mellow and short stage, and it’s all about paying attention to the rhythm. If you time it right, this stage should be an utter breeze. I’ve made lots of fun airship stages, but I was trying for something a little different this time. I thought it would be interesting to make a series of stairs in the sky. 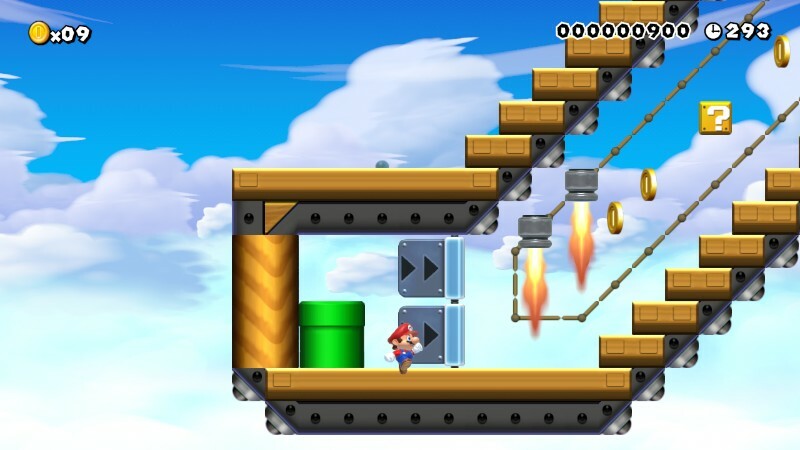 There are two stair sections full of traps, split in the middle by a quick and frantic boss fight against giant Bowser Jr. Hope you enjoy! 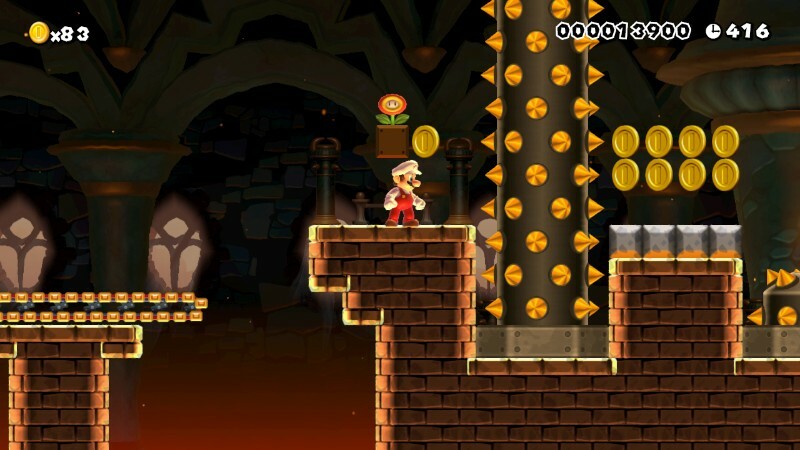 This is Bowser’s Mechanical Castle. 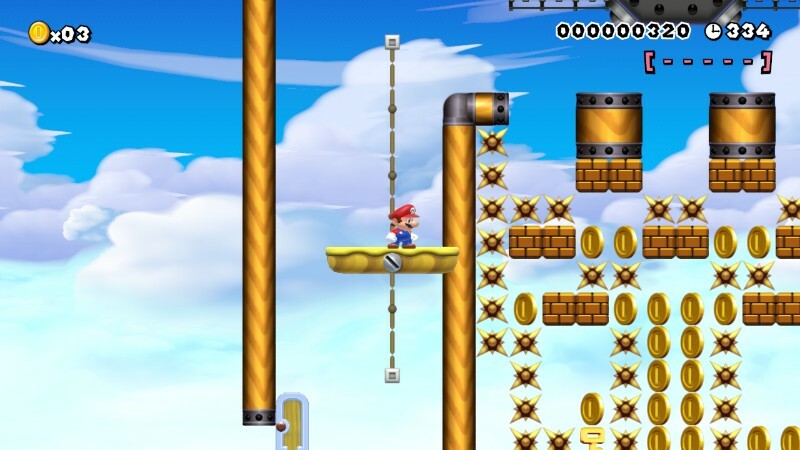 It has a number of mechanical obstacles and moving platforms. I think it turned out pretty well. There are 3 hidden 1-Ups in this level, and of course Bowser is waiting at the end of the level to roast you with his fire breath! I hope you have fun playing this level! The Haunted Factory sees Luigi making his way through the haunted chambers and corridors of this dangerous place. Ghosts roam all over the place, and so does dangerous machinery that can mortally wound or crush you! 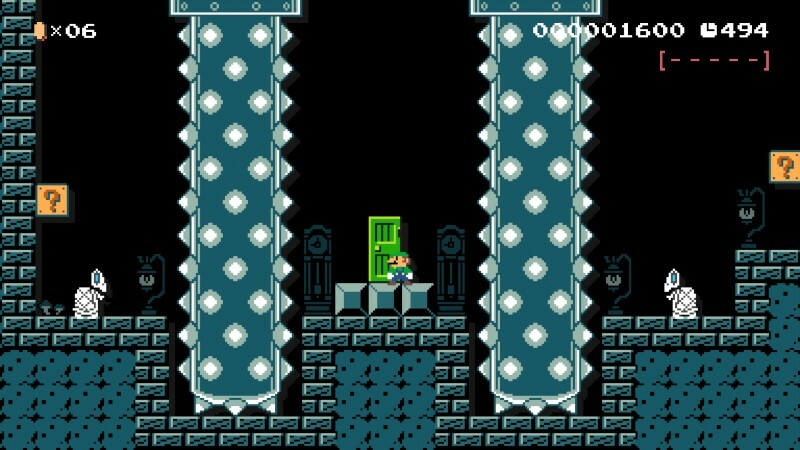 As always, I’ve hidden a handful of 1-Ups around the level, too. Level 7 – Giant Pachinko Machine Arcade! An assortment of giant Pachinko Machines that require Mario to make use of shells to collect keys and red coins to escape! Though there are no enemies to speak of, you’re racing against the clock in this clever and engaging puzzle based level. Level 8 – Mecha-Bowser Appears! It’s inspired by the Super Mario Sunshine mission of the same name, with the roller-coaster boss fight. Unfortunately, keeping the player on the rails and Bowser Jr. in his spot was hard, and what with the limited vertical space, my room to work was pretty limited. This concept can definitely be done better, but I hope what I have is fairly fun nonetheless. That’s it for this month’s levels. Join us in June for the next batch of fun Making It Rainfall stages!